D.N.Polytechnic Meerut is a U.P. Government Aided technical Institute conducting Diploma courses in Engineering and Technology. The institue is situated on Meerut - Delhi highway near Partapur Industrial Estate at a distance of 9 Km from Meerut. This Polytechnic was established in 1956 as a Private institute by Dev Nagari Society and started receiving aid from the state Government in 1962. 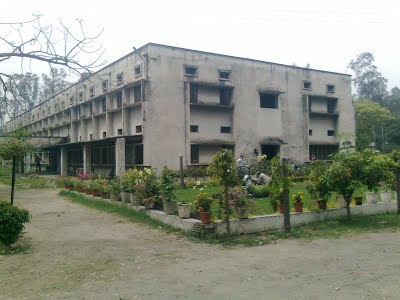 The Polytechnic works under the Directorate of Technical Education U.P. Kanpur and affiliated to the Board of Technical Education U.P. Lucknow. All its courses are approved by AICTE.